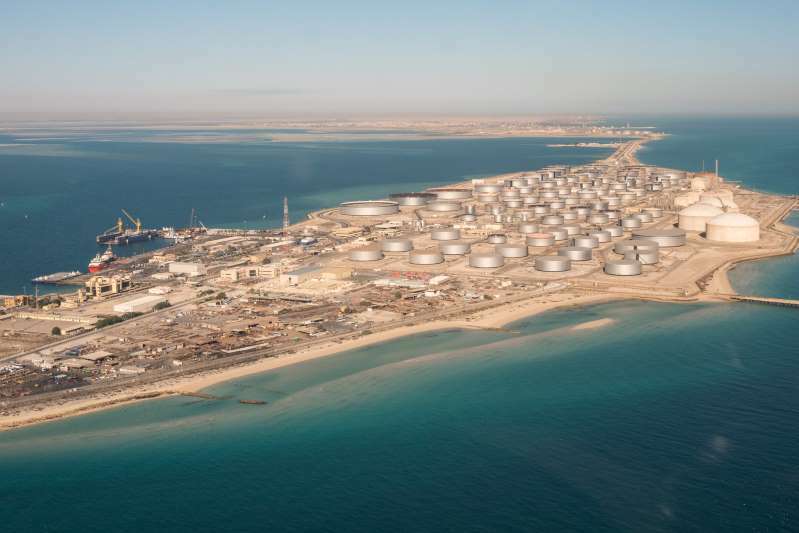 An oil tank farm in Ras Tanura, Saudi Arabia. The country’s promised production increases may not be enough to offset declines in Iran, Libya and Venezuela. When major oil producers last met in Vienna, they said they would curb rising prices by ramping up production. Why, then, are oil prices still going up? [post_ads]Officials from the Organization of the Petroleum Exporting Countries, and other major oil producers like Russia pledged last month to increase total output by around 1 percent of the global oil supply. President Trump has pressed the issue further, repeatedly calling for lower oil prices. World - U.S. Daily News: Saudi Arabia Promised More Oil. So Why Are Prices Rising?